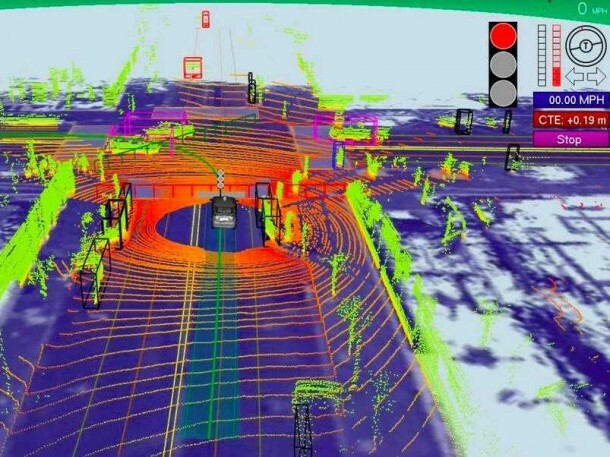 We’ve heard a lot about the autonomous cars and how in future we won’t need to ‘drive’ our cars. 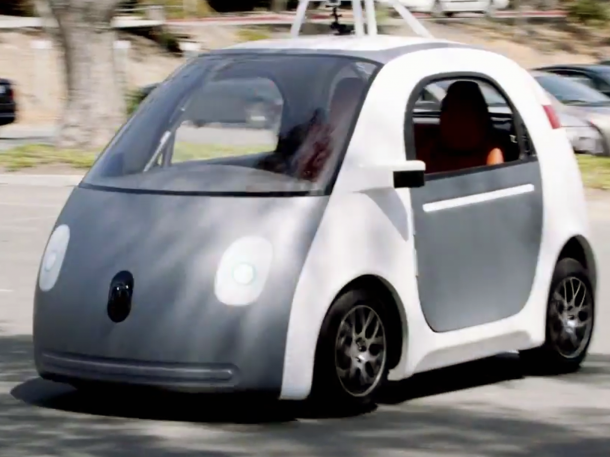 Although this may sound like something coming right out of a sci-fi movie, that future is here; the Google’s self-driving car. It is a part of Google’s Moonshot program and test runs are already being carried out. 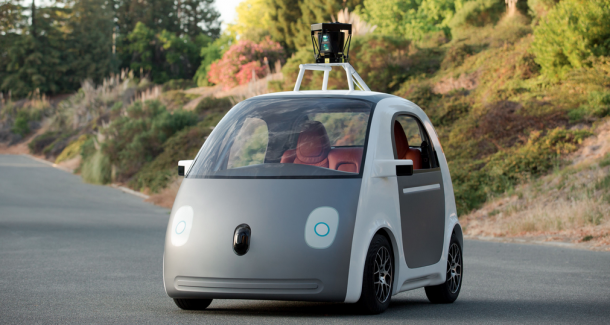 The market is very welcoming for autonomous cars and we can foresee Google taking it by storm. 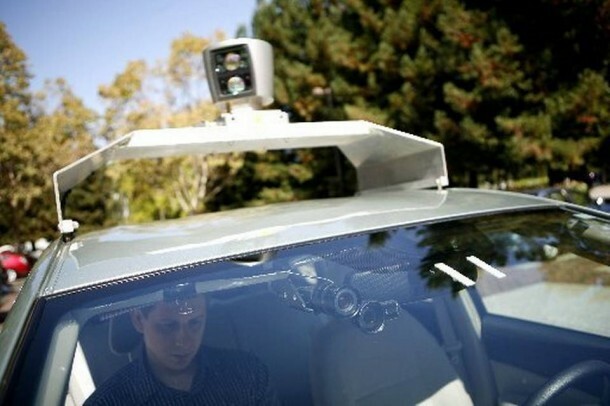 The car has a rotating casing on top of it known as ‘lidar’ that provides the car with vision so as to speak. The car has been made from lightweight polycarbonate making it efficient. The windscreen is made from a flexible thick plastic that bends when touched. The bonnet is soft foam that helps in minimizing the impact’s effect in case of an accident. The car comes with Hermes leather seats and is quite spacious now that there isn’t any steering wheel, pedal and all the unnecessary stuff. It does, however, has two buttons; green for Go and red for Stop. A flat-screen has been incorporated that displays the time, date, temperature and a computer generated image of what lies ahead on road. The top speed on this car is 25 Mph.